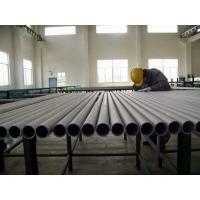 Allied Rainbow Group deal with stainless steel seamless pipe and tube already more than 10 years, every year sell more than 3500 tons of stainless steel seamless pipe and tube. 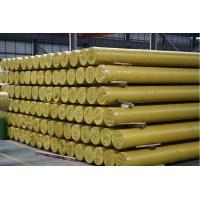 Our client already cover more than 45 countries. 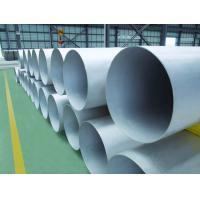 Our stainless steel seamless pipe and tube was width used in Mining, Energy, Petrochemical, Chemical Industry, Food plant, Paper plant, Gas and Fluid Industry etc. 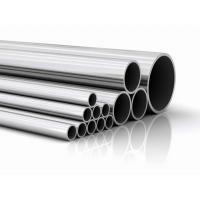 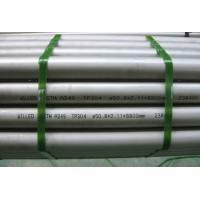 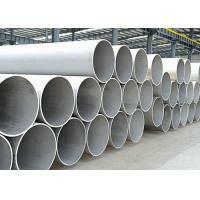 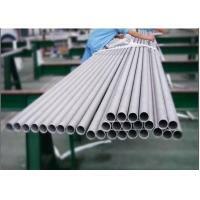 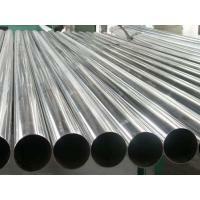 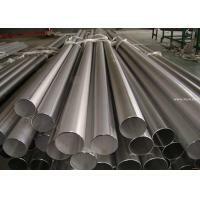 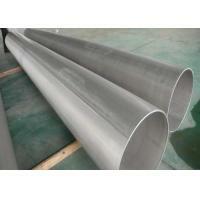 GOST 9941-81:SEAMLESS COLD- AND WARM-WORKED TUBES MADE OF CORROSION RESISTANT STEEL. 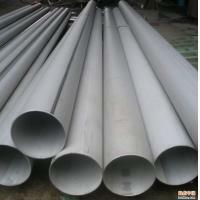 TP304, 304L, 310s, 316, 316L, 316Ti, 317L, 321, 321H and 347, 347H, .. .